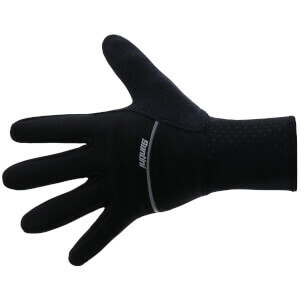 No matter what time of year or event it is, a pair of cycling gloves protects your hands and helps you control your bike. 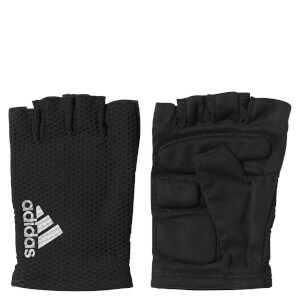 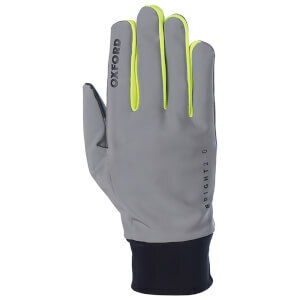 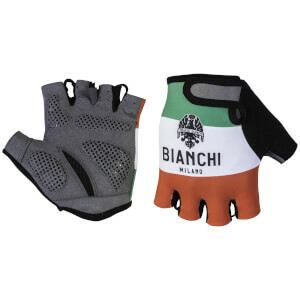 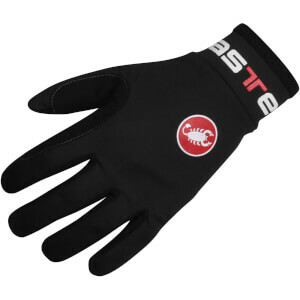 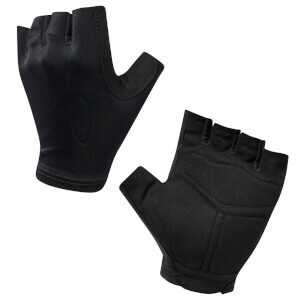 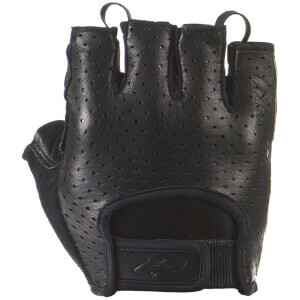 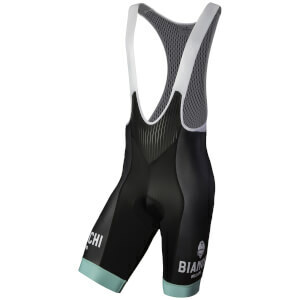 Long rides can lead to blisters and pressure points, and gloves can help to wick away any sweat and eliminate vibrations which cause arm and hand pain. 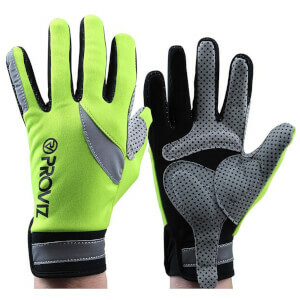 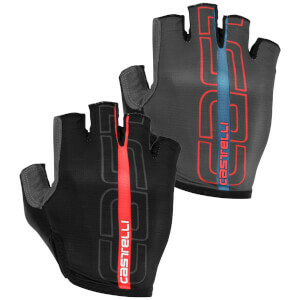 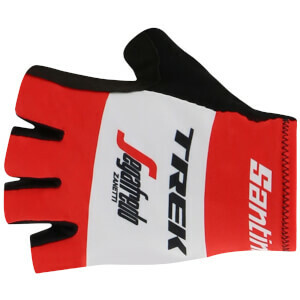 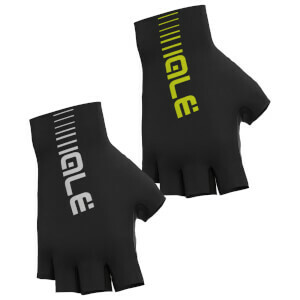 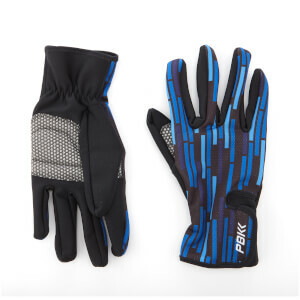 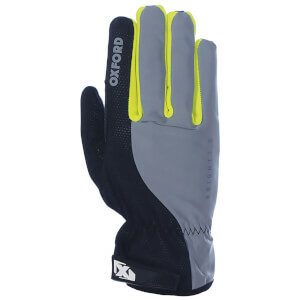 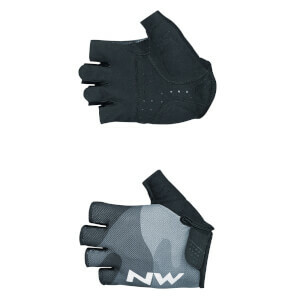 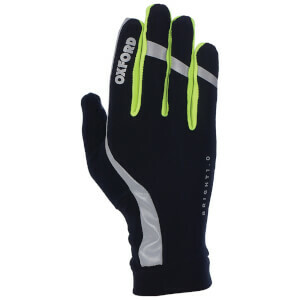 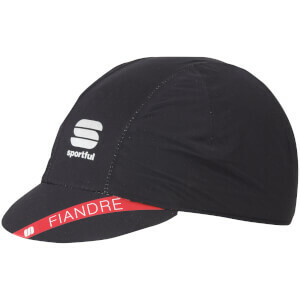 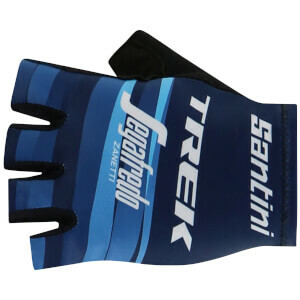 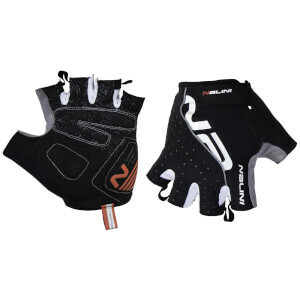 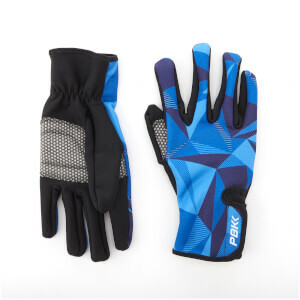 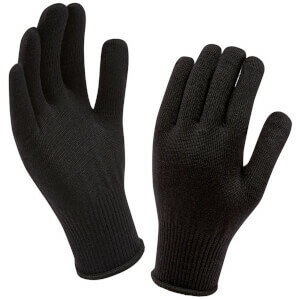 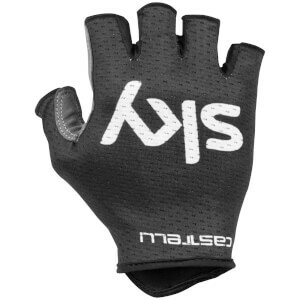 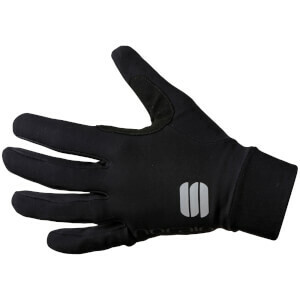 At ProBikeKit UK we stock a full range of cycling gloves, from very lightweight fingerless mitts for summer race days, to thick, heavy winter cycling gloves with windstopper technology. 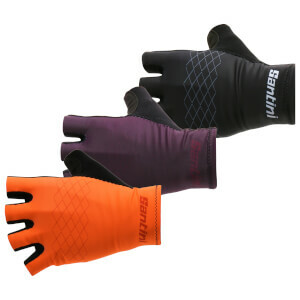 Cycling gloves are very good at keeping your temperature stable, so make sure you have the right gloves for the right conditions. 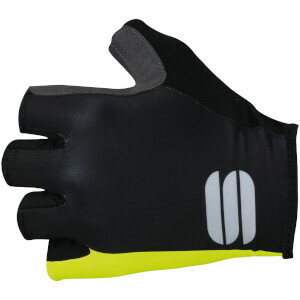 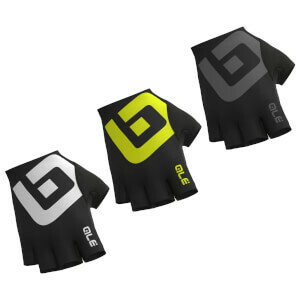 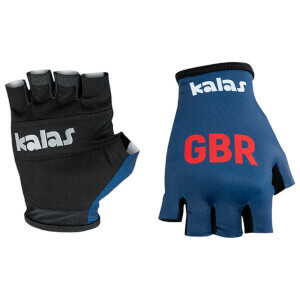 We have a style of cycling glove to match every cycling outfit - whether its team colours, plain black or something a little retro!